This chunky coupe is based on the Golf Mk 2 design, and is well equipped with serious power and precision. 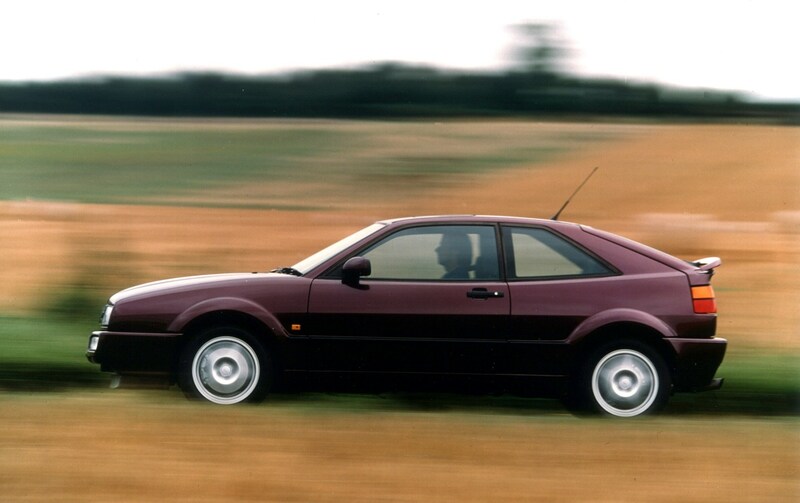 The VR6 model is a capable muscle car, while the other engines in the range are also a lot of fun. 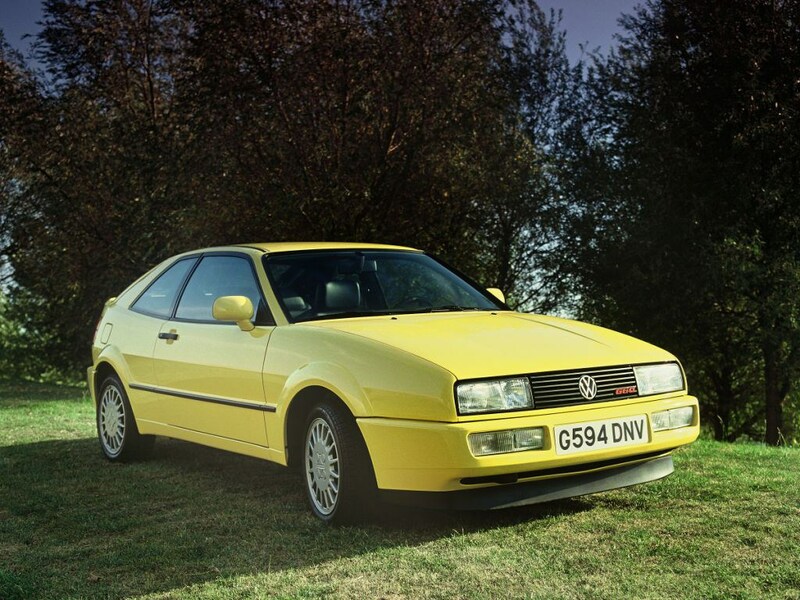 On the downside, the ride can feel very firm, rear accommodation is cramped and running costs can be high, but even so, due to the Corrado's great drive and timeless styling, it's almost guaranteed to be a future classic.